EFCC Is Set To Investigate Paxful NG Over $60,000 Loss And Nigerians Account Deactivation. 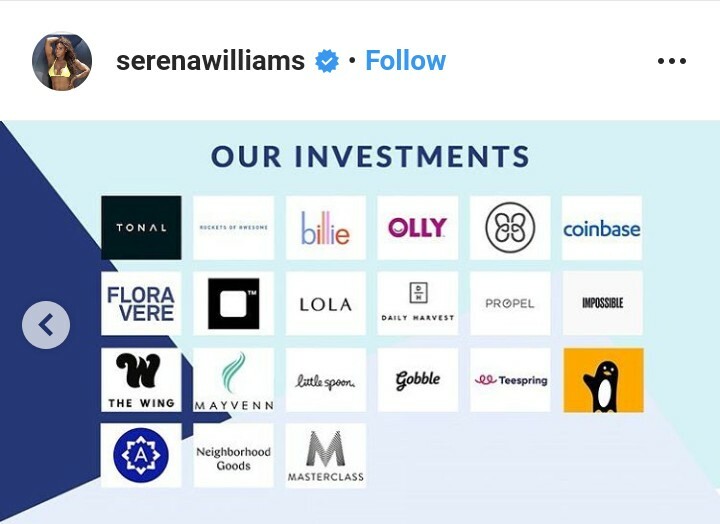 Award Winning Tennis Player Serena Jameka Williams Invests In Coinbase. Western Union Partnering With Coins.ph To Make Funds Transfer Convenient For Filipinos. 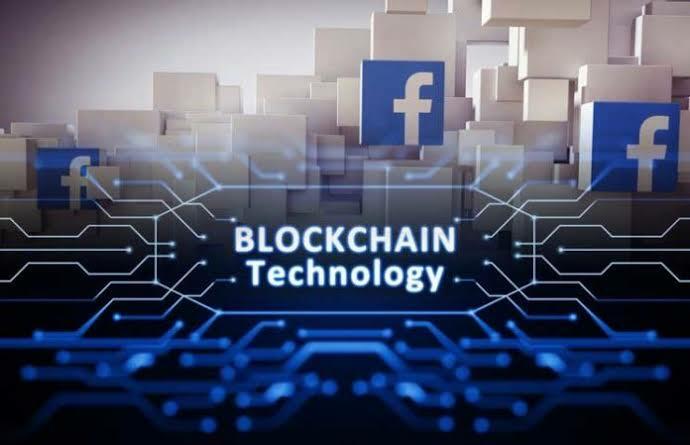 FACEBOOK TO BUILD DECENTRALIZED ID SYSTEM FOR USERS AND DEVELOPERS. 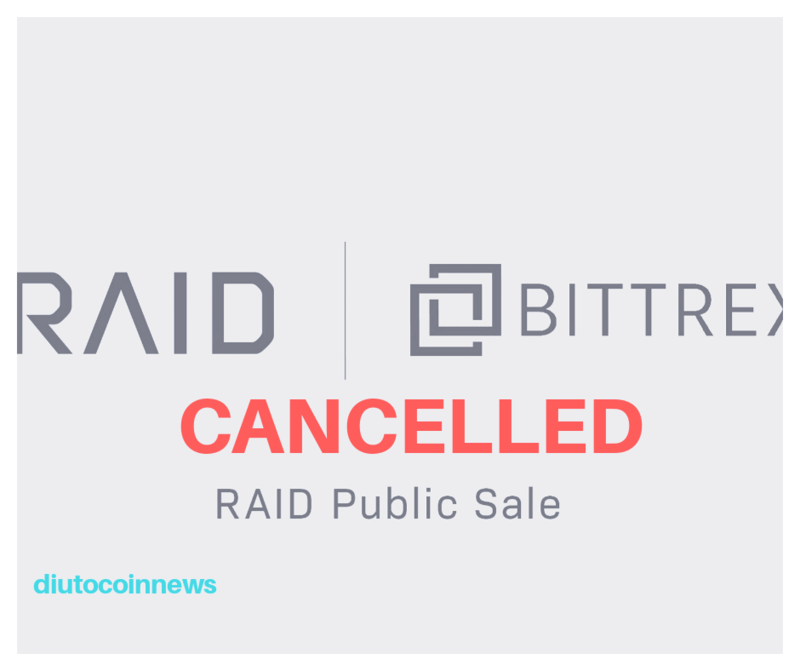 Bittrex Recently Calls Off It’s Historic RAID Initial Exchange Offering. 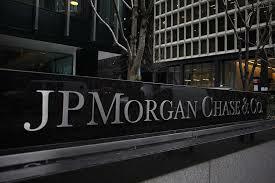 JPMorgan Chase To Launch JPM Coin. Turtlenetwork Testing Her Web Wallet Extension : Turtleshell. BINANCE DEX ALMOST READY FOR LAUNCH. 10 Days To The BlockTech Women Conference To Be Held In Lagos Nigeria. QuidaxHQ To Credit All ₦5000 Account Deposits With Extra ₦2000 From 14 March To 15 April. Beware Of Fake Emails; Central Bank Of Nigeria Warns The Public. Skye Bank : Minister Of Finance Urges CBN And NDIC To Prosecute Defaulting Directors.